If you’re reading this blog, then odds are you already know that at the end of every year, the Black List gets published. While it claims to not be a “best scripts” list, it certainly receives more industry attention than any other. As such, the scripts on this list set the standard for what Hollywood is looking at, and looking for. That makes it perfect for learning about the current trends in screenwriting at the highest level. 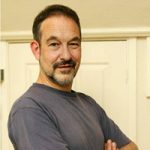 Therefore, I’ve decided to do a series of posts, using the Black List as a guide, that will answer peculiar questions that many screenwriters find themselves asking. Things like… What’s a typical page count? Is it safe to use bold or underline headings? What about non-standard fonts on my title page? How many lines per paragraph should I use for scene description? Obviously, using acceptable benchmarks and conventions in your script come a distant second to a compelling concept and stellar writing, but if you’re as obsessive as I am over these details, hopefully you’ll find these posts to be insightful. Now that that’s out of the way… On to today’s question! What’s the average page count? In the past, writers would aim to bring scripts in at 120 pages or less. These days, the conventional wisdom is that a spec script should clock in at no more that 115 pages, and ideally, it should be 110 pages max. Aiming for 100 pages, for some genres, is even better. 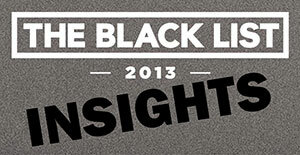 So how does the 2013 Black List stack up to conventional wisdom? 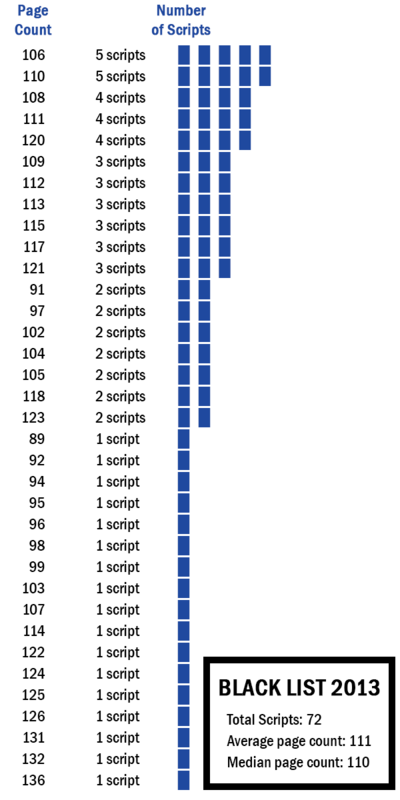 The median script length was 110 pages (111 pages average). When I provide script notes or proofread scripts, I’m constantly amazed by how many of them are 120 pages or more. The first thing an overworked script reader does is look at the page count. 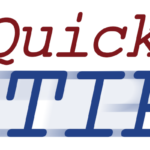 If you’re submitting a script that is upwards of 120 pages or more, you’re starting from a position of disadvantage. Rewriting is hard. No one likes to do it. But your script needs to be tight — especially if you’re an unrepresented writer. Aim for 110 pages or less. Note: For page count, I used the last numbered page in the script. So the number of pages does not include the title page, agency page, or any other extra pages that may have been included in the PDF file. Do you find this type of stuff to be helpful? 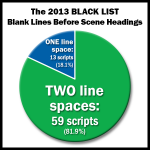 Have you read any of the 2013 Black List scripts? I’m currently compiling a breakdown by genre, so if you know the genre of any of the scripts (after having read them — not by guessing from the logline provided), I’d love to hear from you. Thanks! I just visited blacklist the other day to obtain management information. I couldn’t decide if I wanted an Agent or Manager. After some research, I decided a Manager is what I need because I’m a new writer. After 3 years of writing, my script finally received a “Consider”. Hi Dawn, congratulations on your “Consider”! Yes, a manager is usually a better (and oftentimes necessary) first step. They can help you get an agent when the time is right.